Approx. 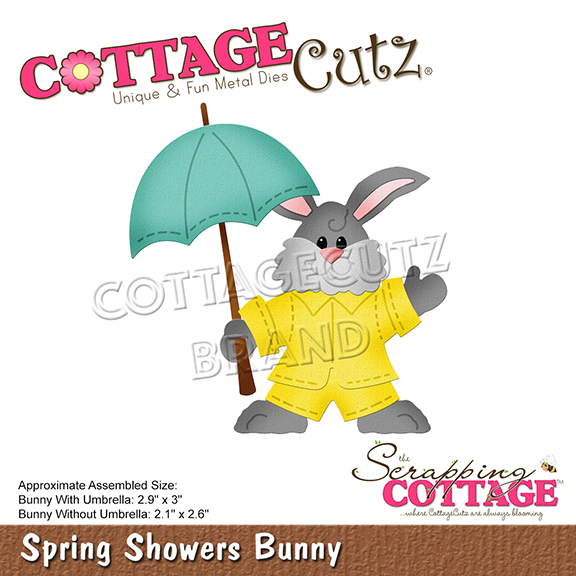 Assembled Size: 2.9" x 3"
Copyright 2018 CottageCutz, a registered trademark of The Scrapping Cottage. CottageCutz dies work in all standard die-cutting machines.